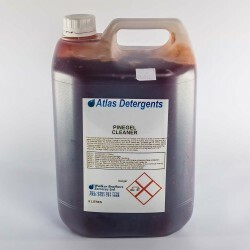 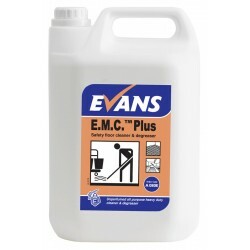 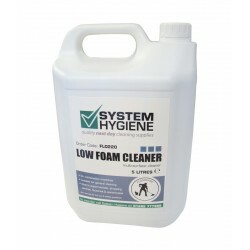 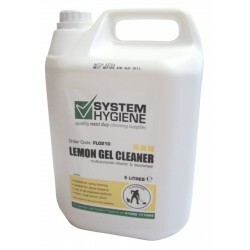 Ideal for a variety of surfaces, use our range of floor cleaners to clean by either mopping or spray cleaning. 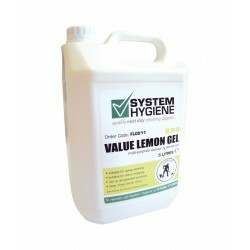 Rapidly removing dirt and other soiling, you can clean and deodorise a variety of floor types including rubber, marble and vinyl. 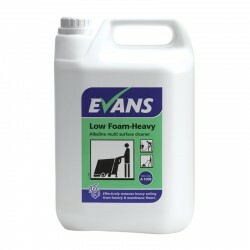 Heavy duty and effective, use on its own or in floor machines.